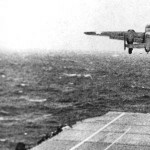 An aviation pioneer, James Doolittle gained lasting fame during World War II as the commander of the American air raid on the Japanese capital of Tokyo on April 18, 1942. 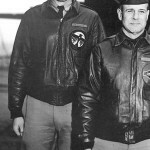 At the time of the raid, Doolittle held the rank of lieutenant colonel. He received the Medal of Honor for the daring mission, and wartime promotion came swiftly. Doolittle rose to the rank of lieutenant general and commanded the Twelfth, Fifteenth, and Eighth Air Forces during World War II. He died in 1993 at the age of 96.